Does your child want a baby stroller too? 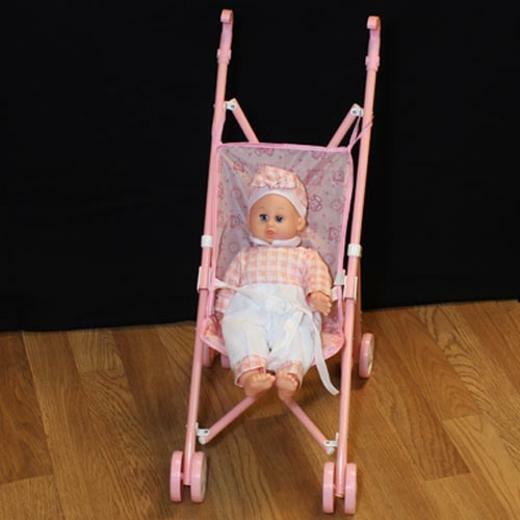 This cute metal baby stroller comes with a baby doll, all enclosed in a plastic case. Will keep your baby entertained for hours at such a great price!